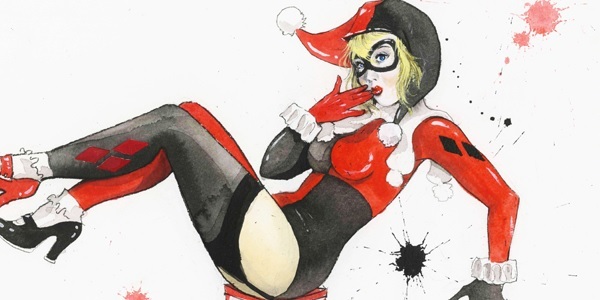 Artist Lora Zombie has created a series of six ladies from the pages of DC Comics in the style of 40’s and 50’s pin-ups. The images include pin-ups for Catwoman, Harley Quinn, Wonder Woman, Supergirl, Poison Ivy and Bat Girl. Zombie has even created a video detailing how she created the images, which we’ve embedded below for you to enjoy. You can check out more of her work on her DeviantArt site, but we will warn you that some of the images may be NSFW.